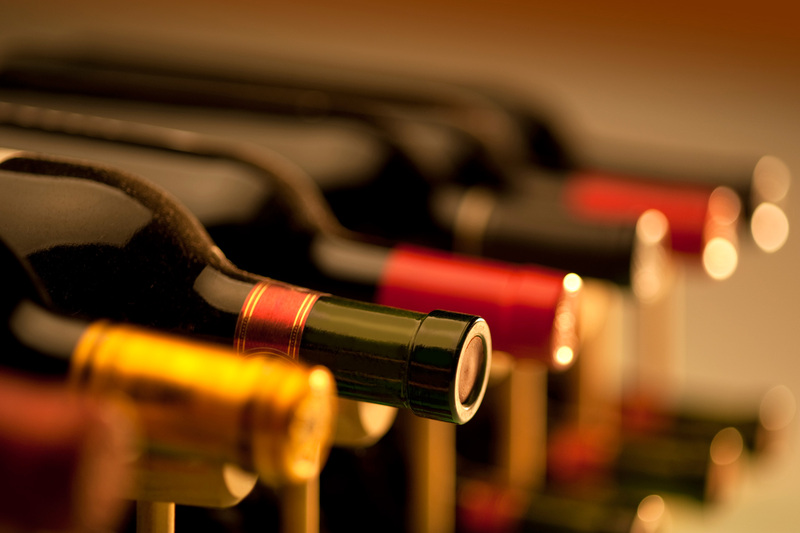 For over 30 years we've provided customers from around the world with the finest wines, spirits, and beers. As always, feel free to contact us by phone or via email with any questions. 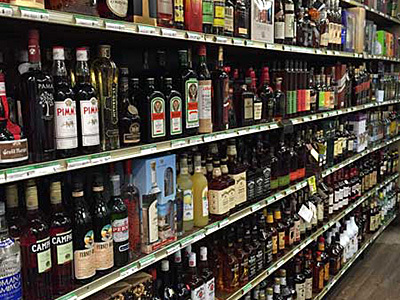 We're here to help you smooth out your day—Cheers! 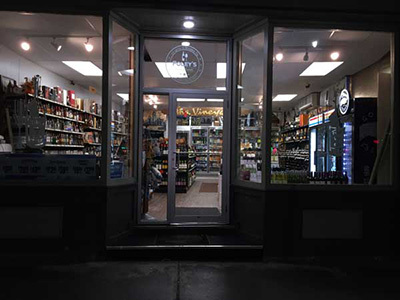 We have one of the largest collections of liquors, wines, and beers in Brookline! 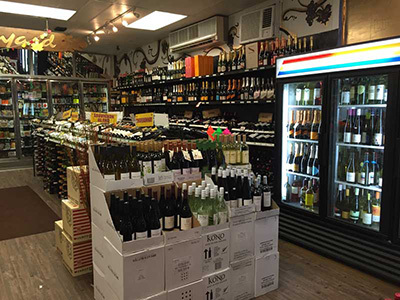 We love making our customers happy, so we offer deals and discounts on our wine and beer selections to our loyal followers.